The 'millennial' generation has been called one of the most 'financially savvy' generations in recent memory. But it is also clear that many millennials don't fully understand what money really is, let alone the history of our current monetary system. 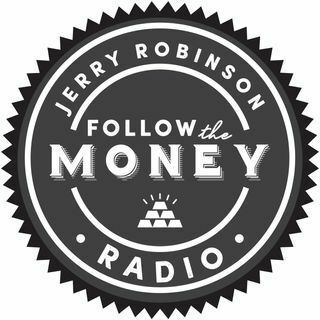 In this week's podcast Jerry and Jennifer Robinson are joined by precious metals expert Tom Cloud to discuss an important financial knowledge gap in the millennial generation, and how to solve it.